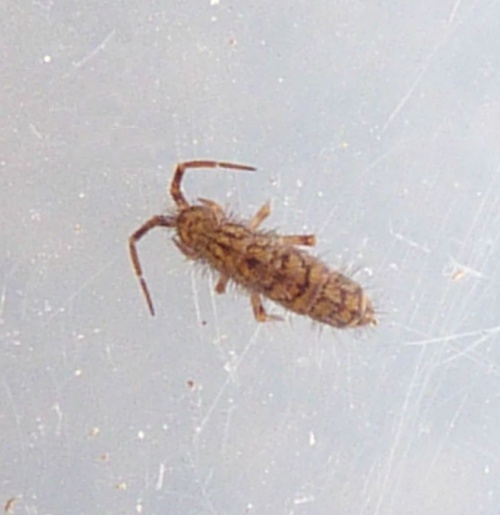 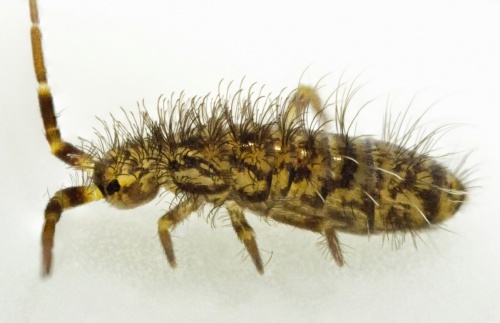 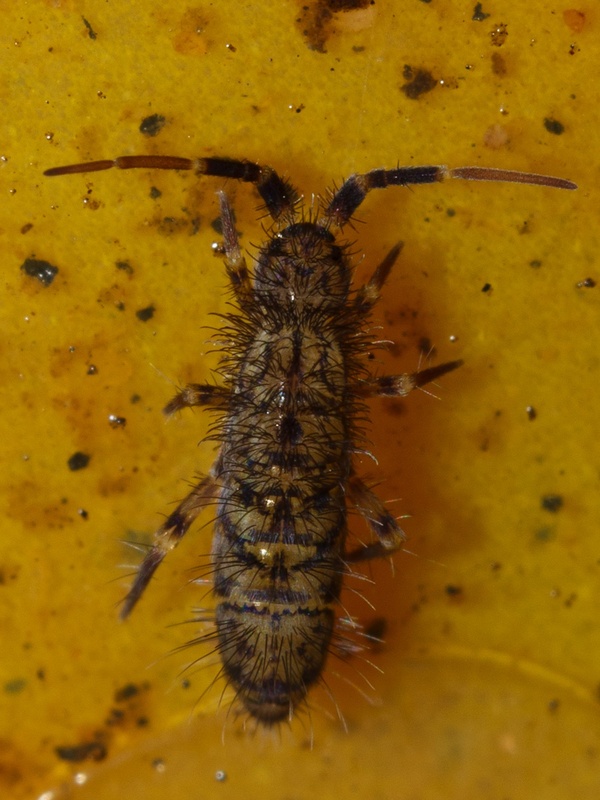 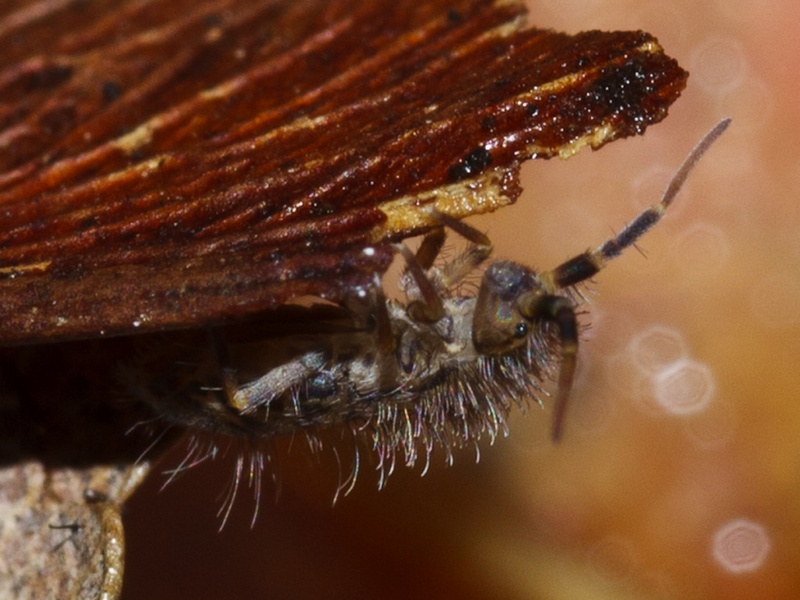 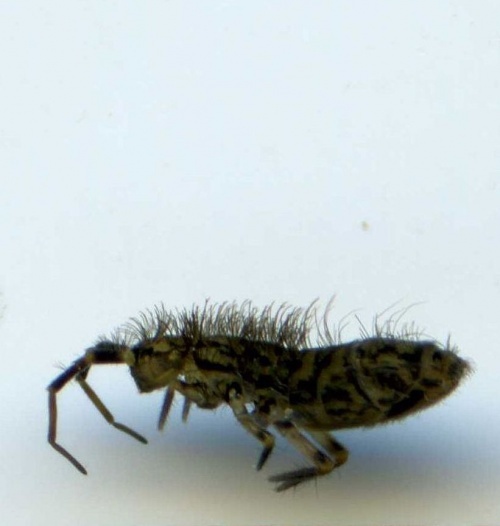 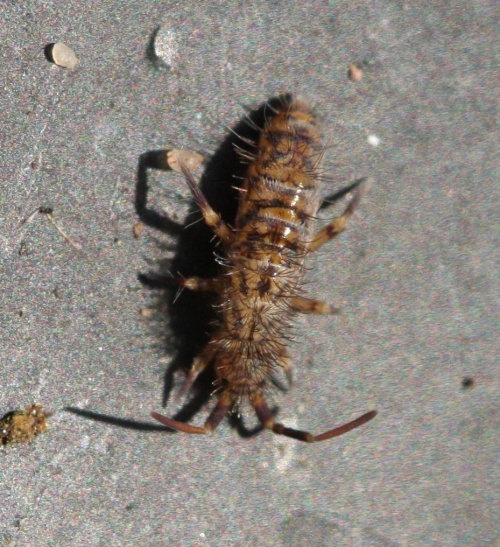 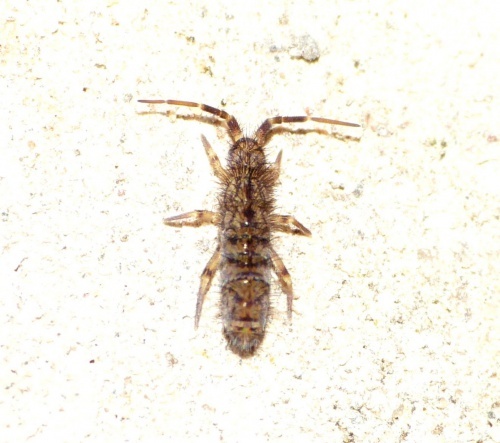 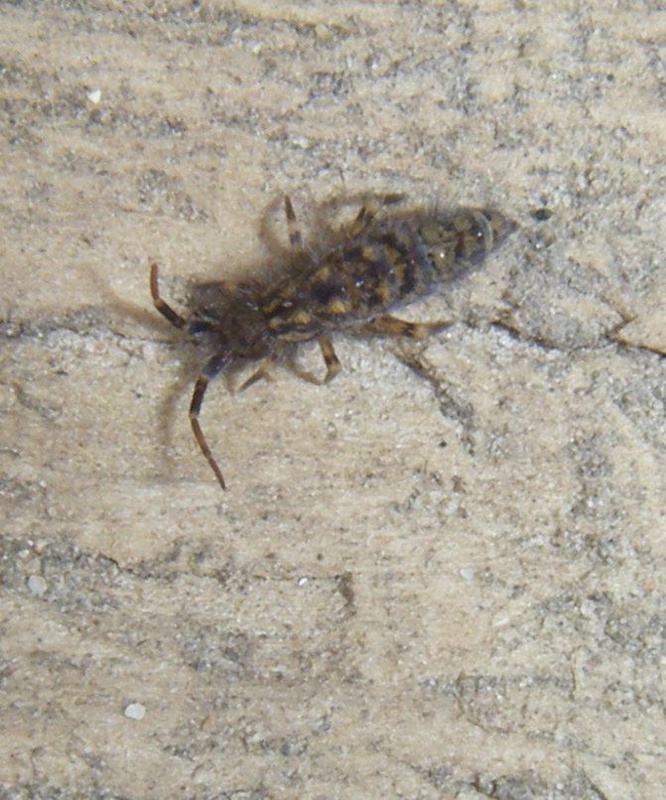 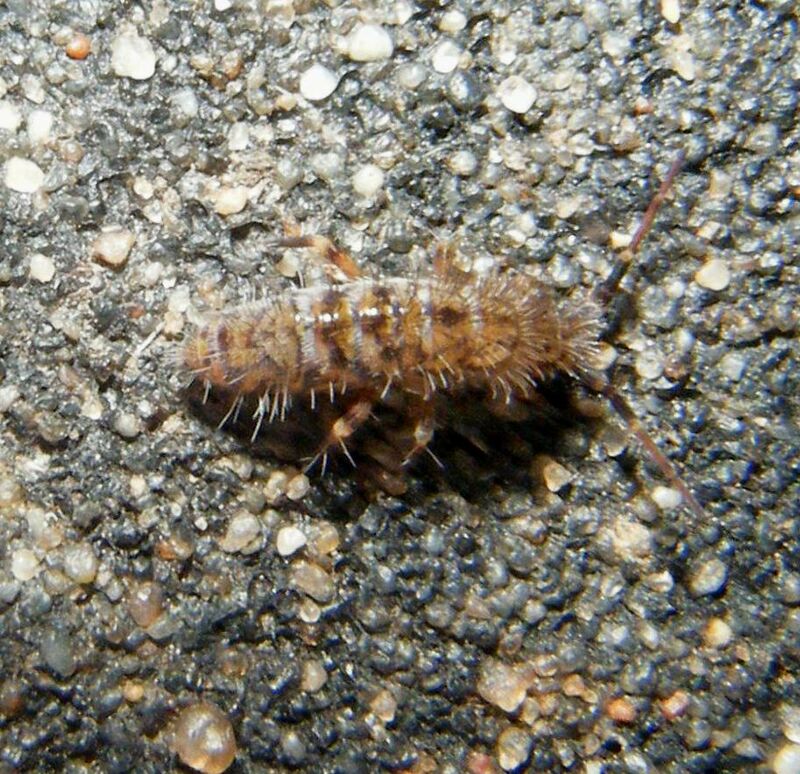 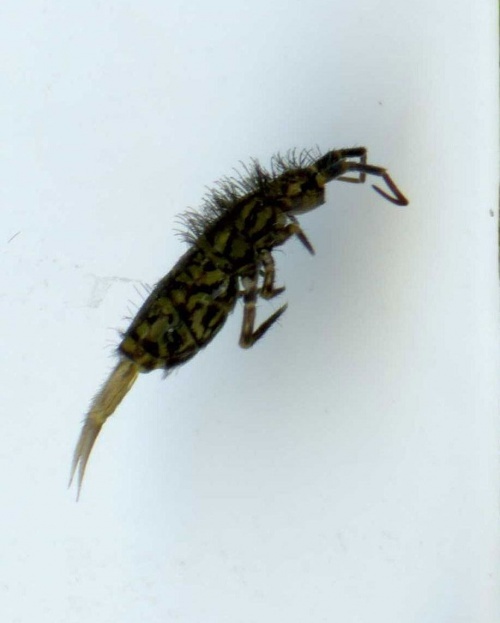 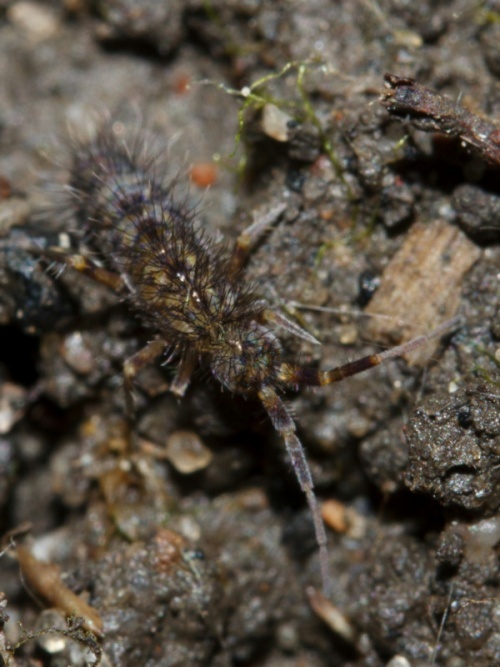 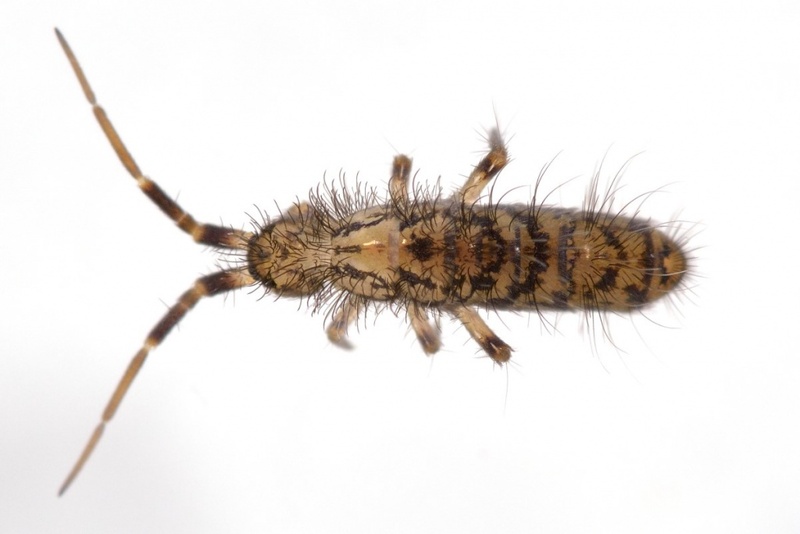 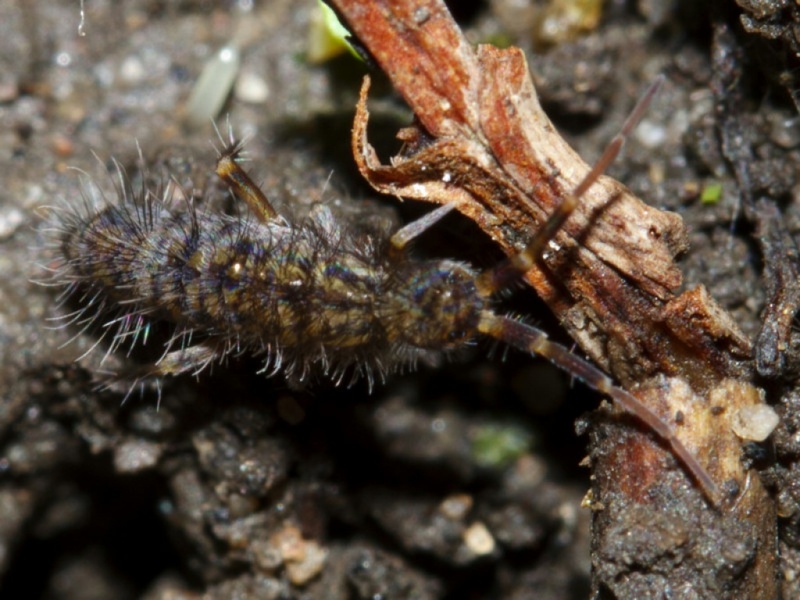 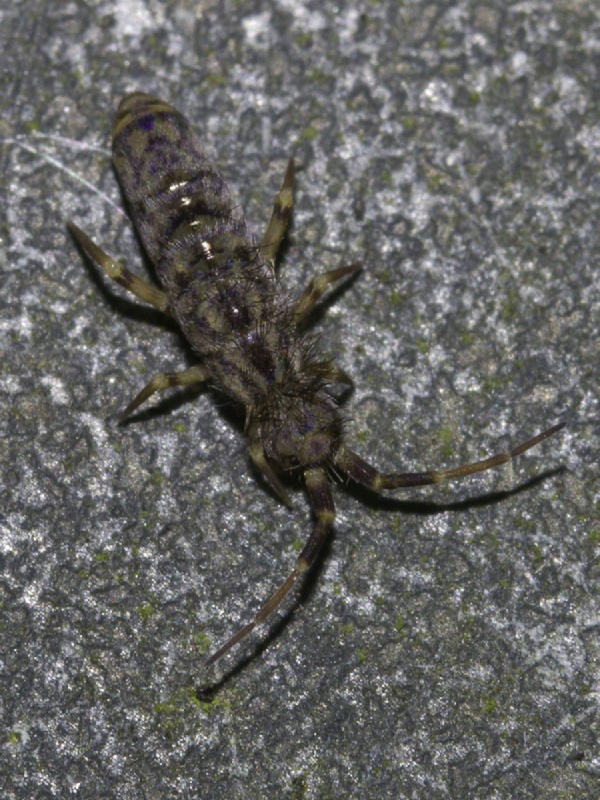 One of our largest springtails averaging around 4 mm. 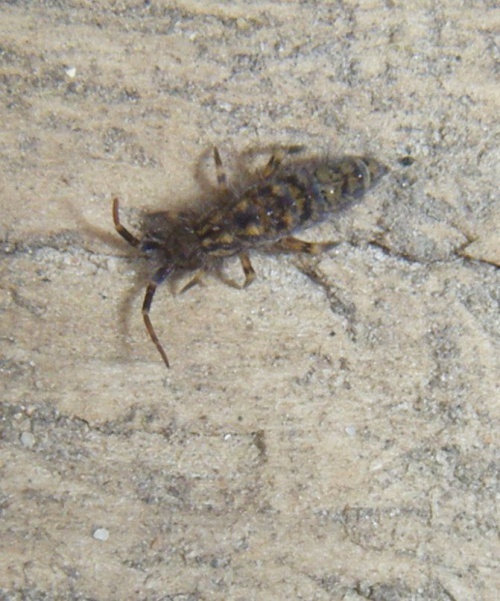 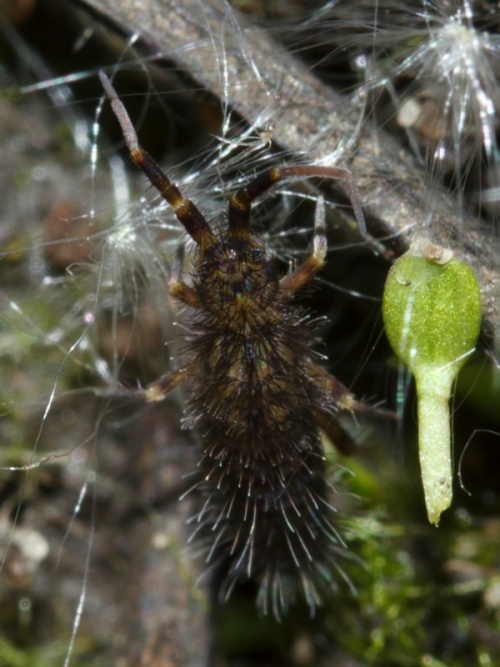 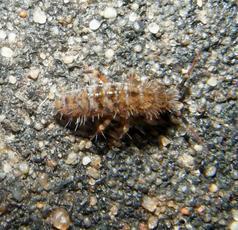 The body patterning varies, but the body is always densely hairy (giving it the name villosa). 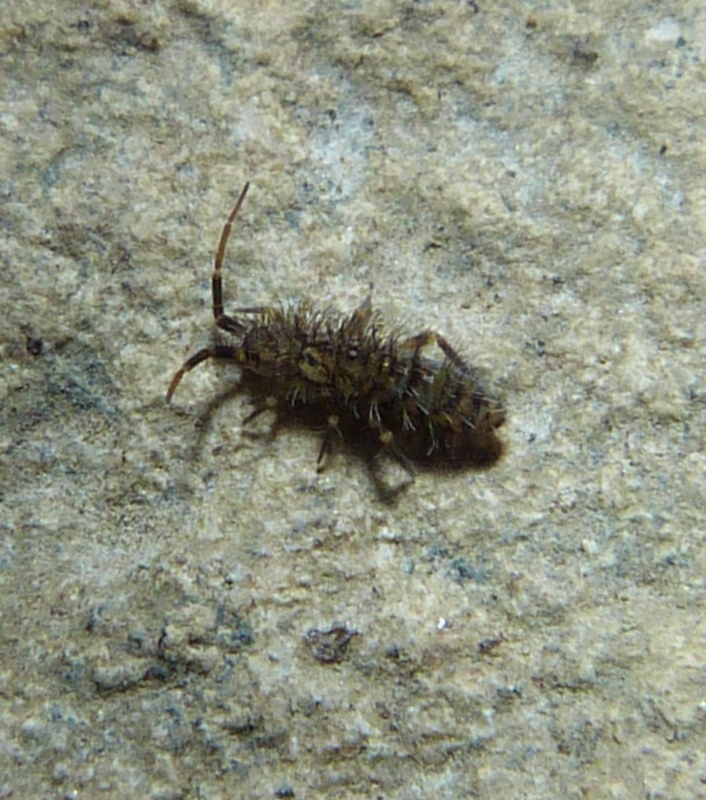 Widespread and common in southern England and Wales, but less common further north.